It’s no secret that I love roasting vegetables. The sweetness that comes from the caramelization is quite apparent in carrots. This puree is often on hand during the cooler months. Carrots are fairly inexpensive and there’s really so much you can make with a solid carrot puree. This puree is fairly hands-off, just a bit of chopping. As you can see below, the options are endless with this puree. I love using the puree to add creaminess to risottos, as a filling for stuffed pasta (think these butternut squash shells, but with this carrot puree), or as a simple spread on toast. 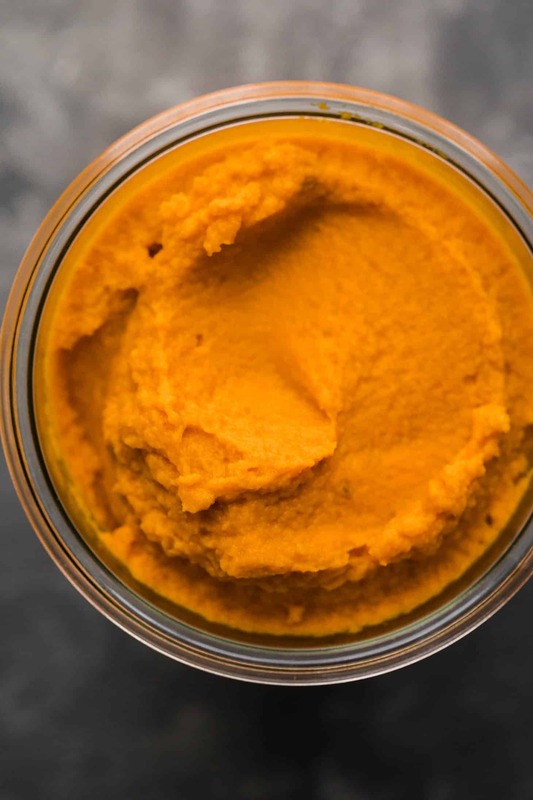 The post Roasted Carrot Puree | Cooking Component appeared first on Naturally Ella.